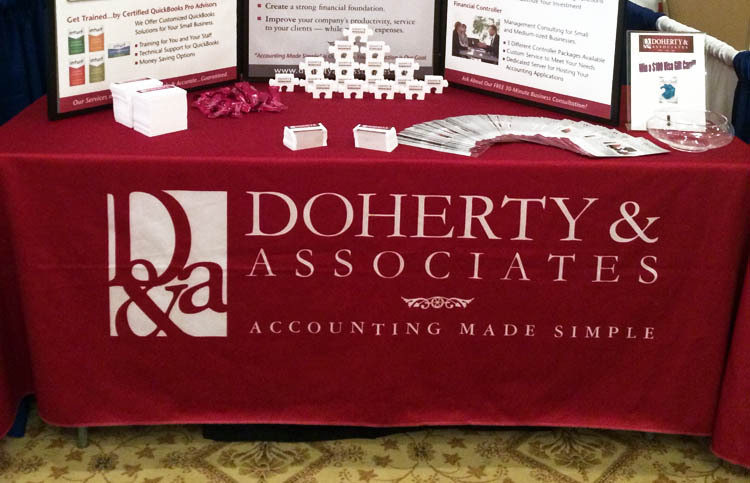 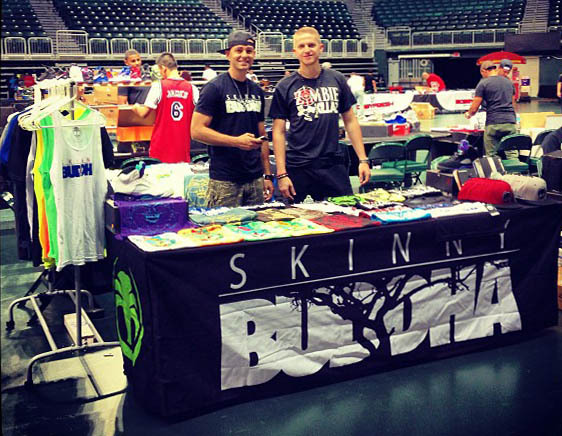 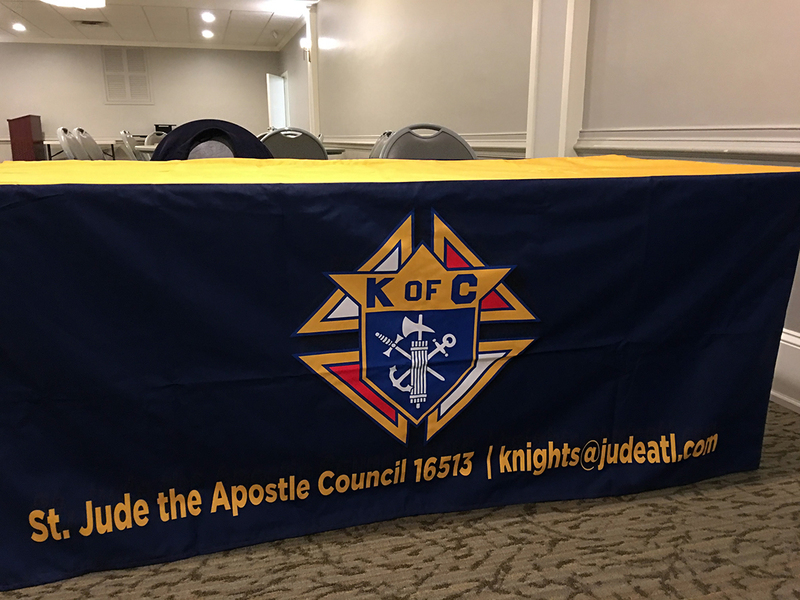 Custom table covers, throws, runners, and director’s chairs have a wide range of uses. 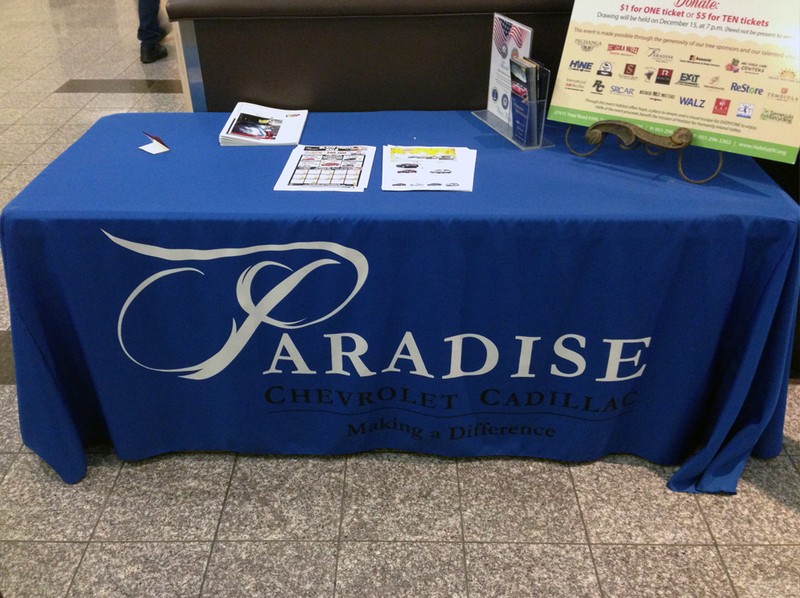 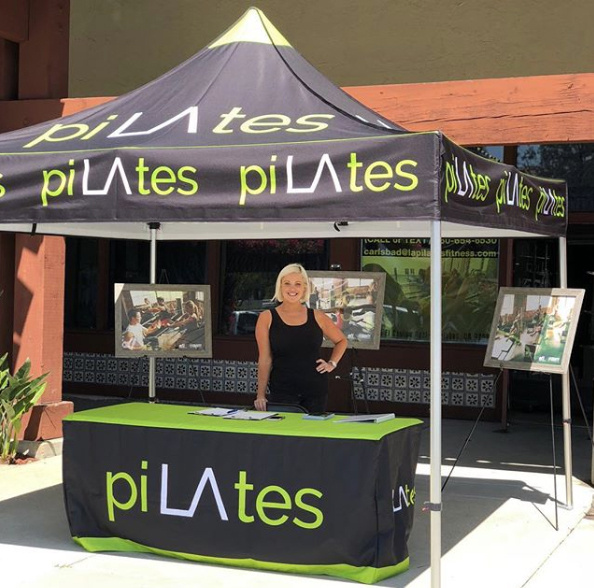 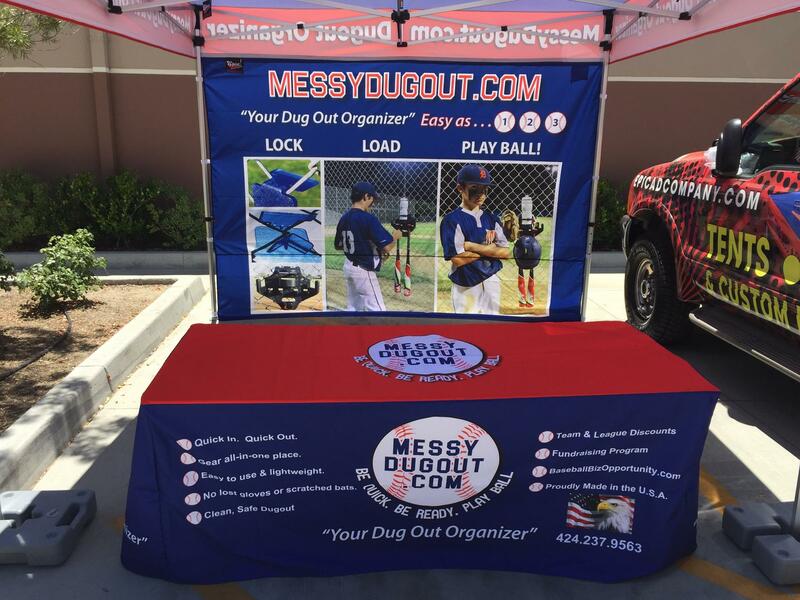 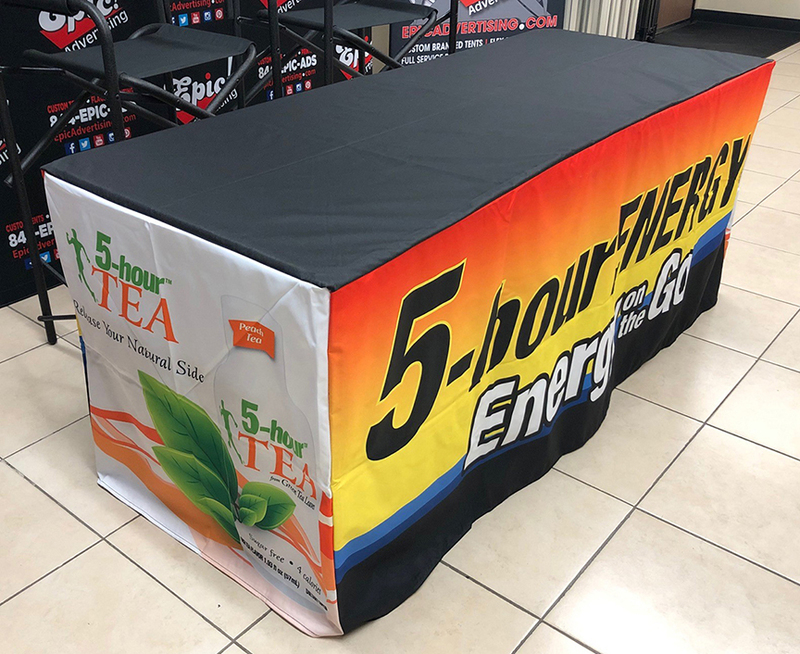 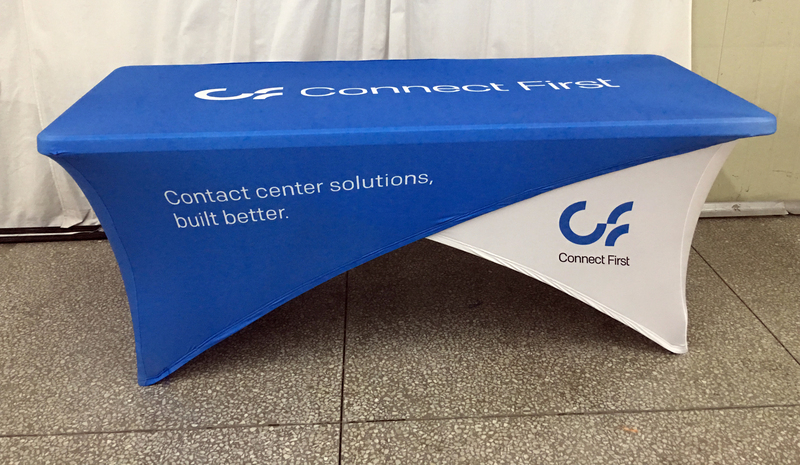 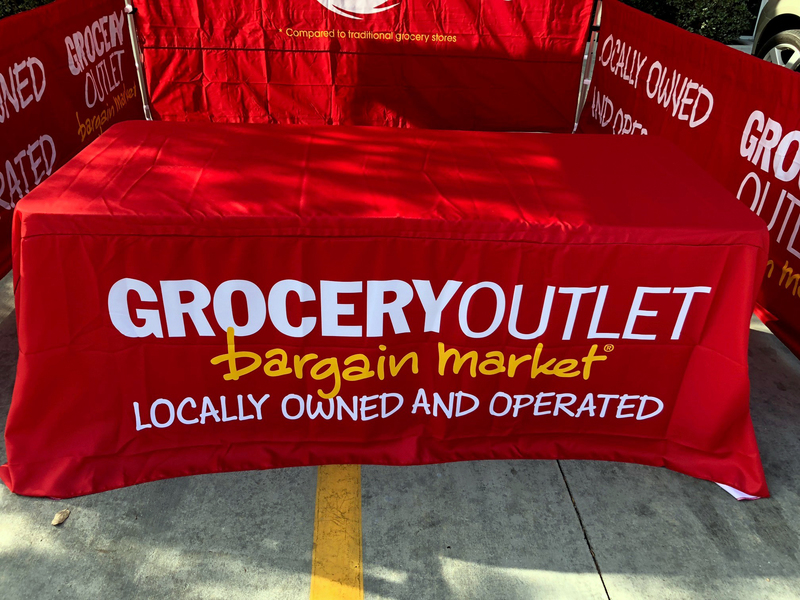 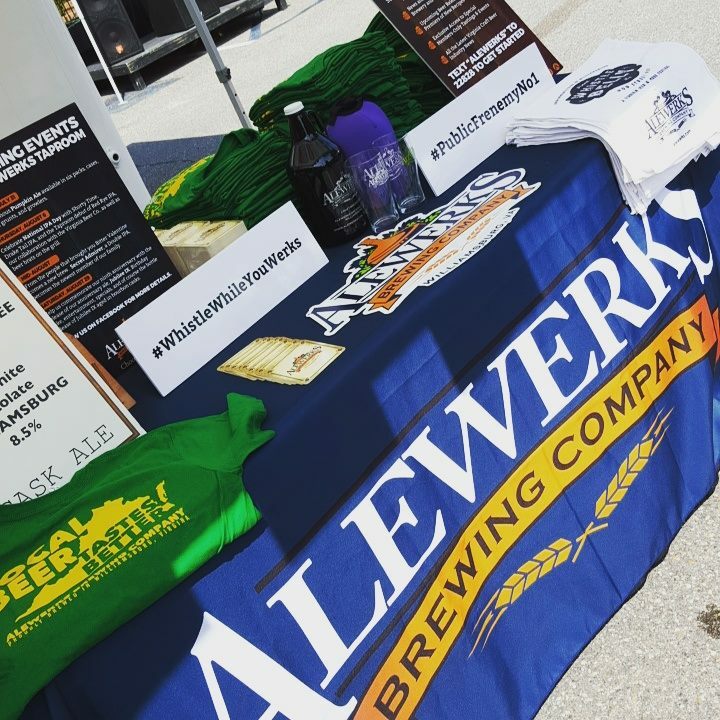 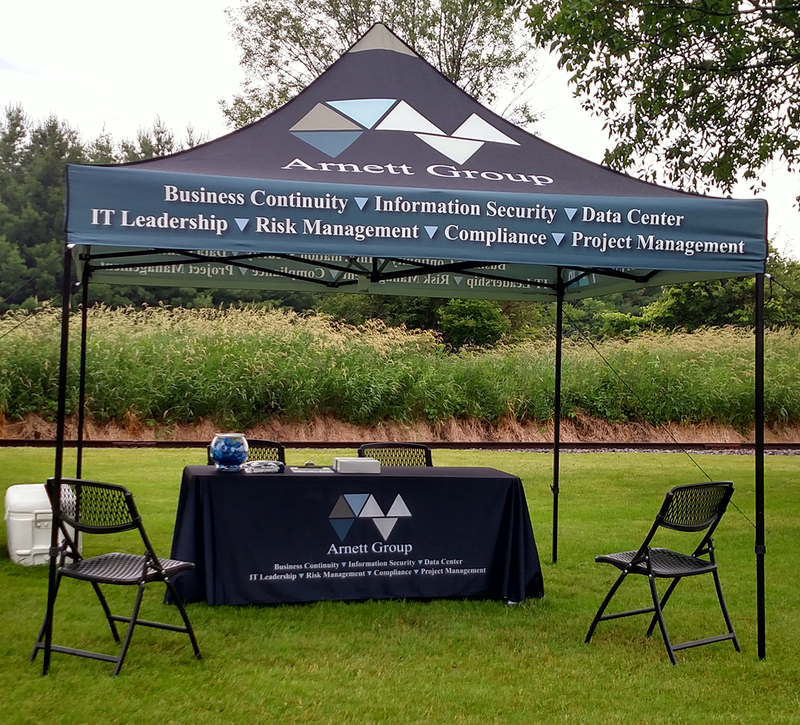 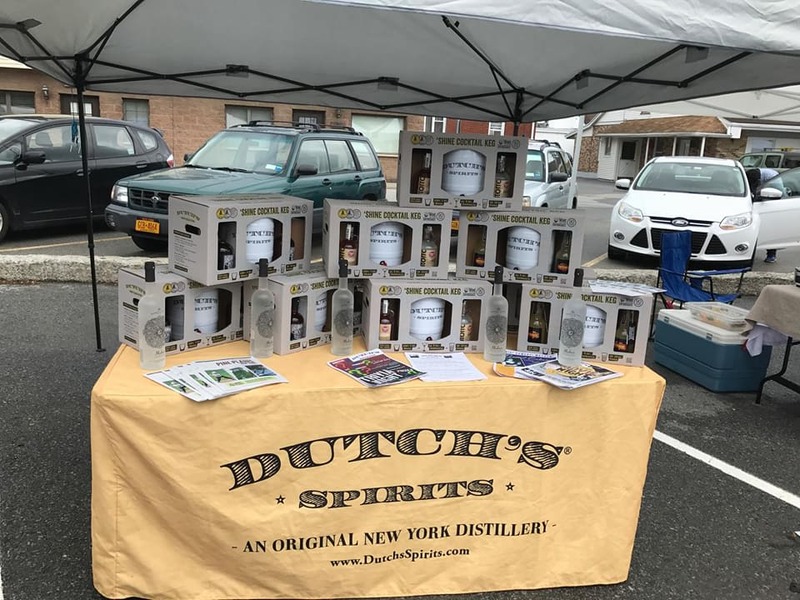 Great for store displays and easy to take to events, our table covers and chairs are made of premium polyester and are printed in full color. 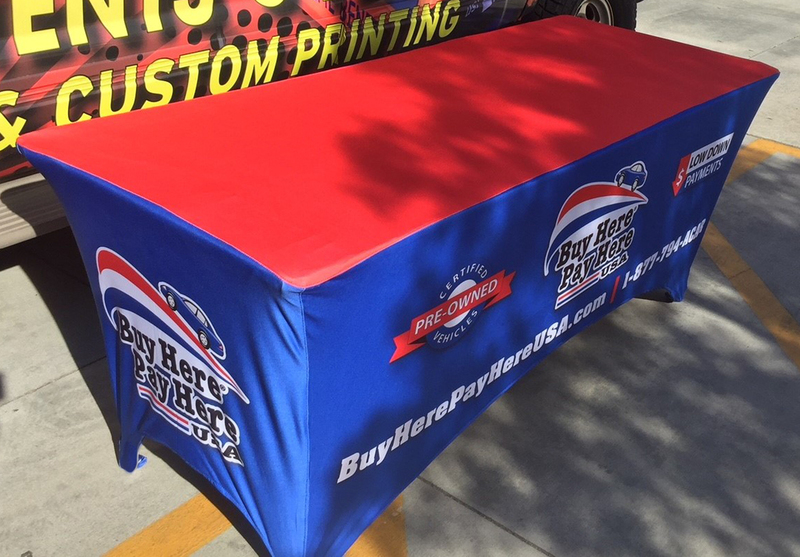 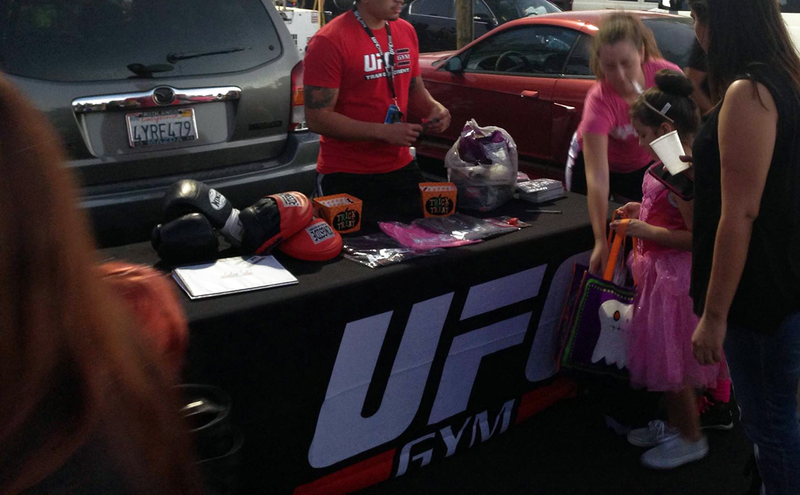 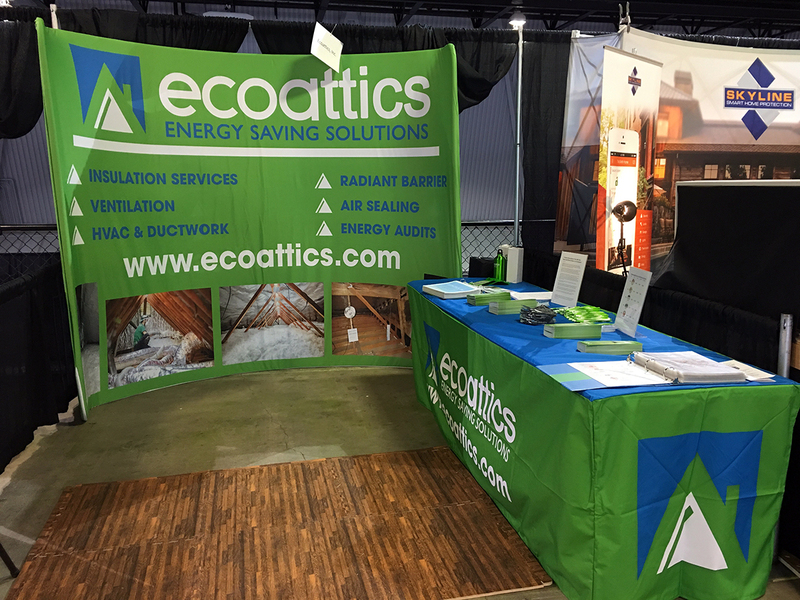 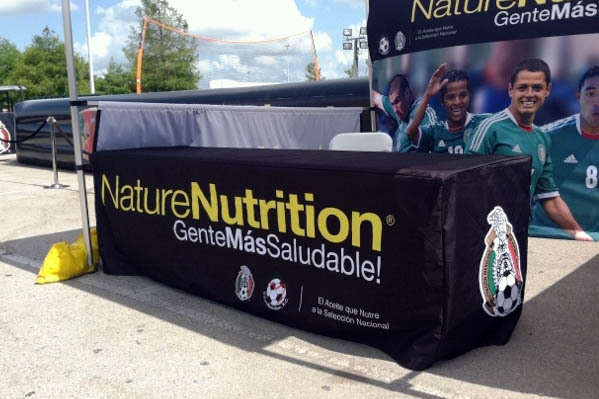 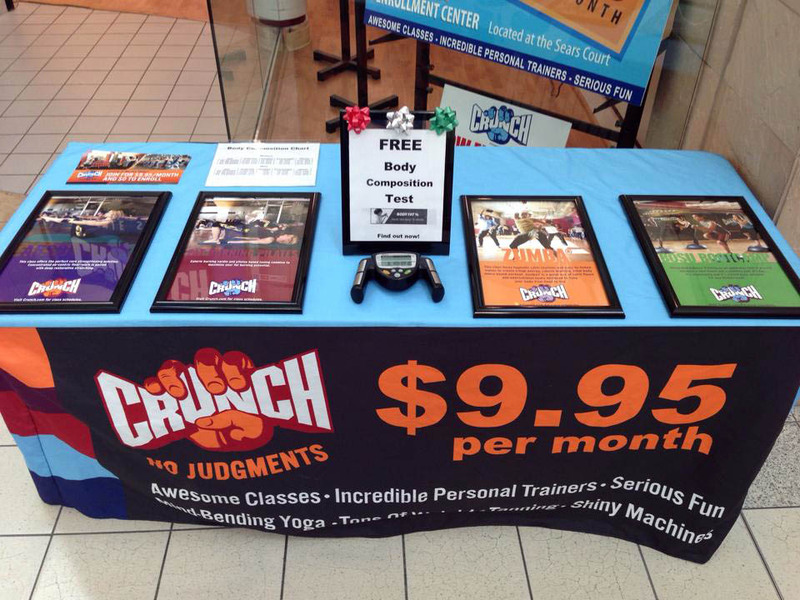 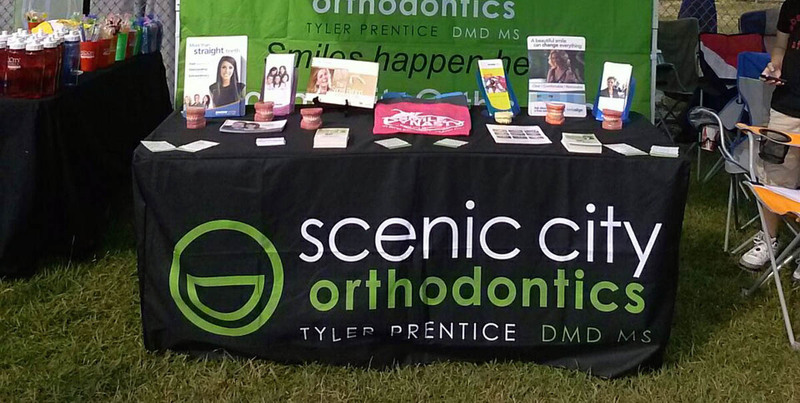 Epic Advertising's table covers are also made of premium grade materials that are rated as fire retardant, water repellent, and UV coated. 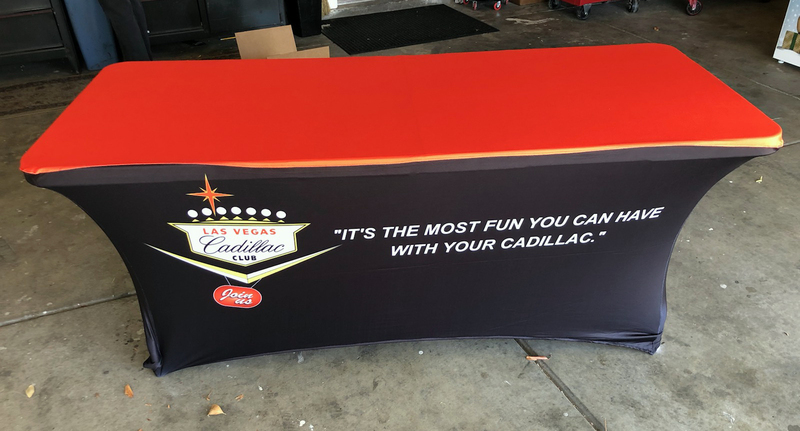 Our line of table covers include fitted style covers, loose fitting throws and drapes, table runners, stretch fit covers, and crisscross style covers. 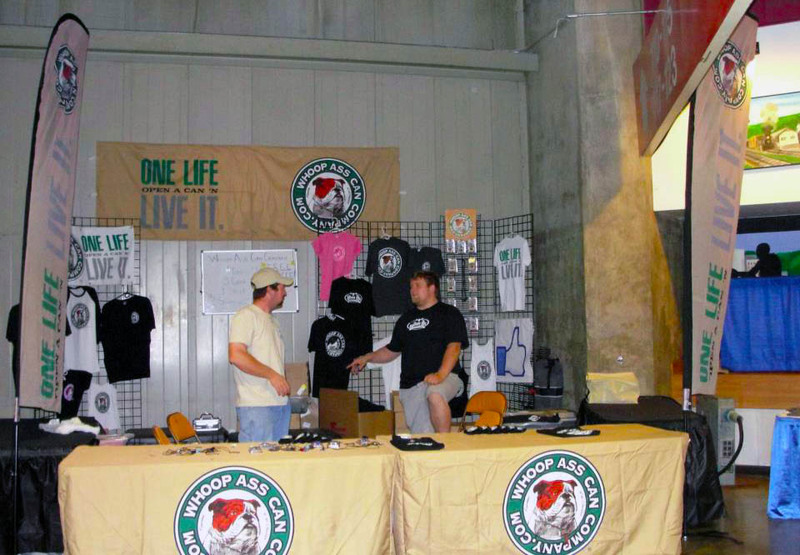 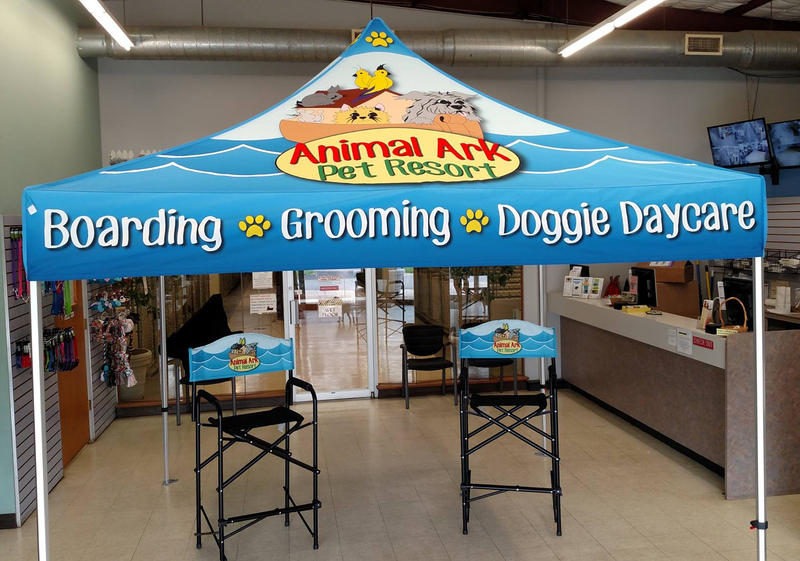 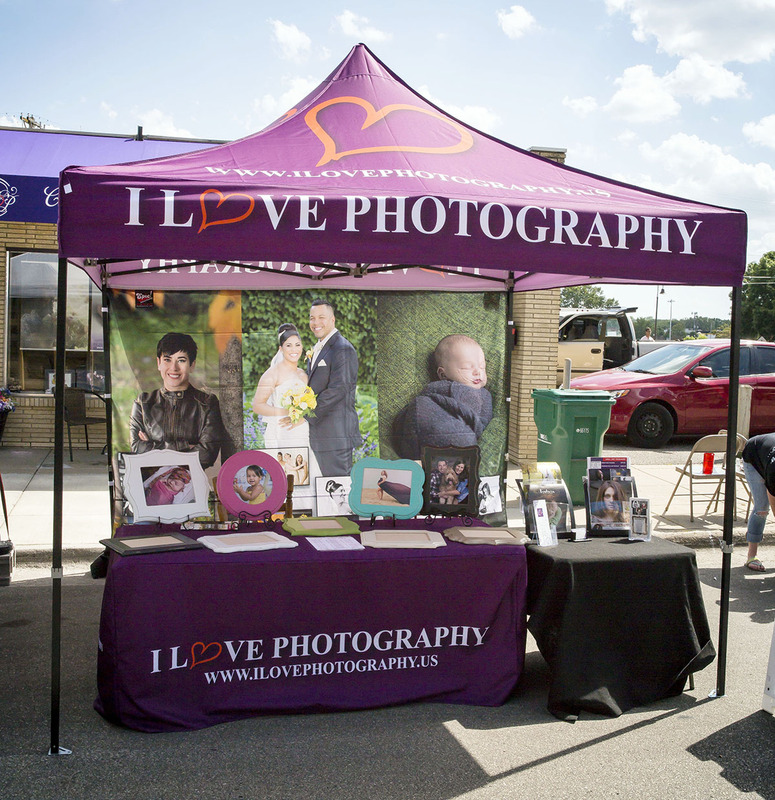 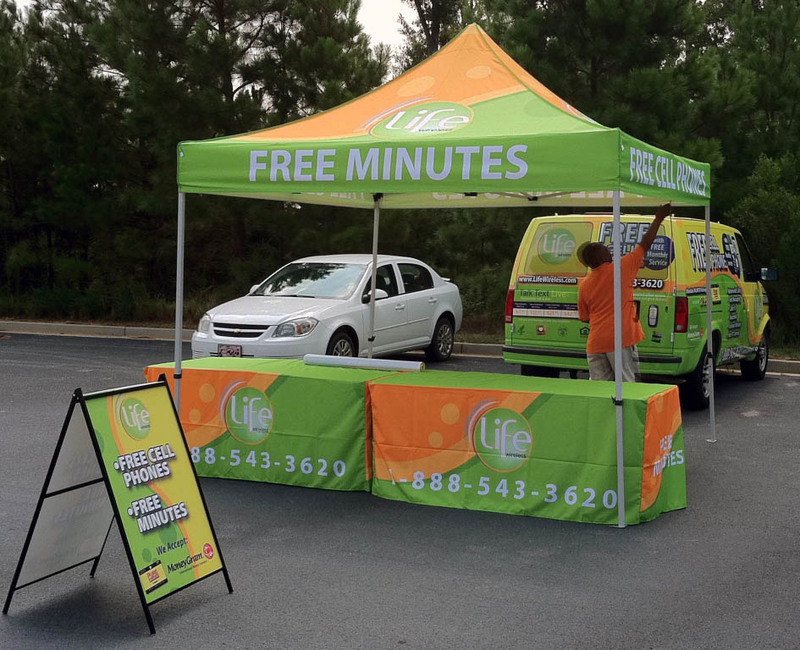 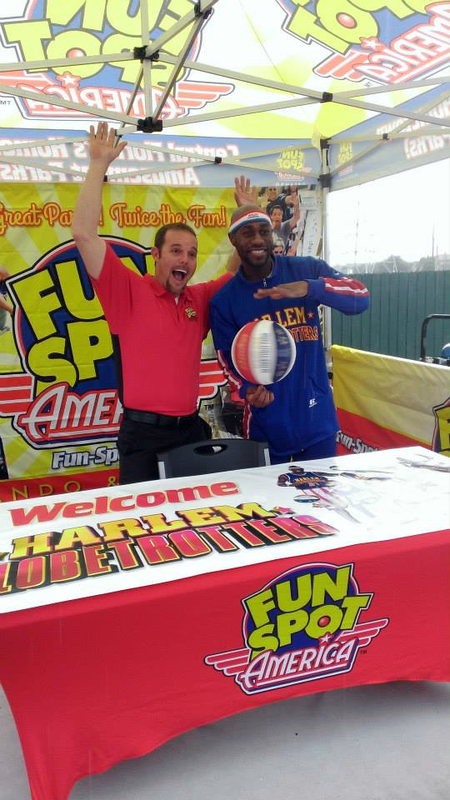 Perfect for trade shows, outdoor events, product branding, and to compliment an event tent set. 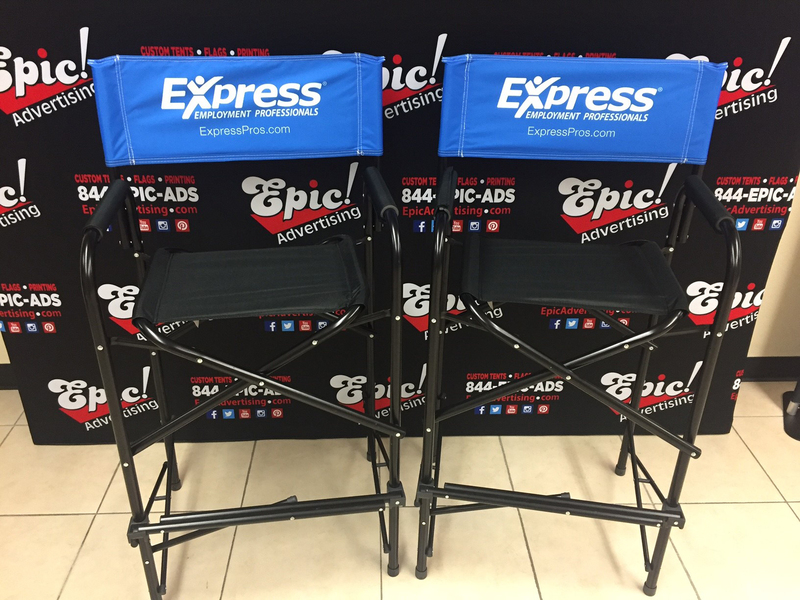 Our Directors Chairs are commercial grade aluminum with custom printed double sided back rests. 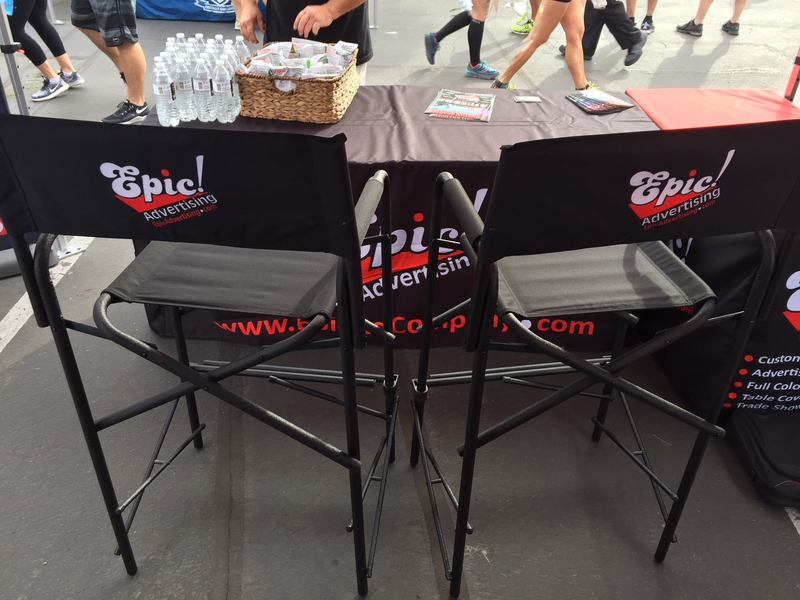 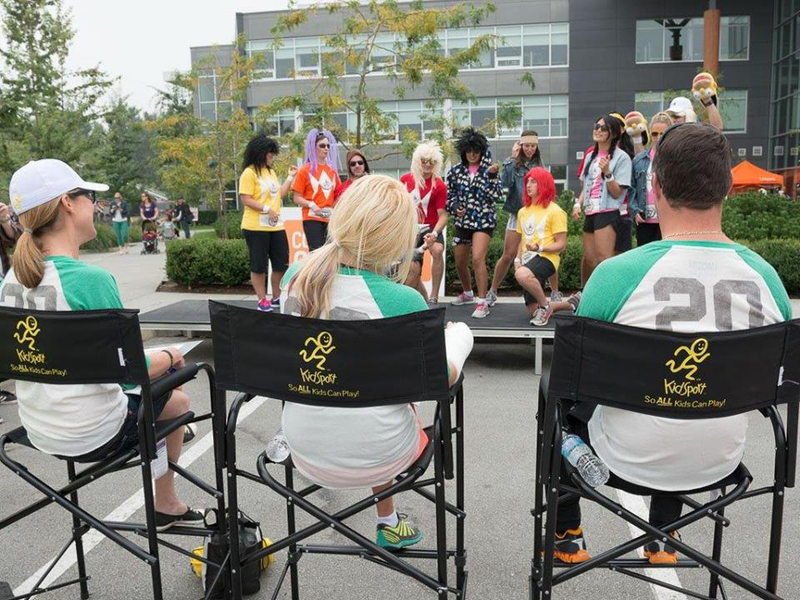 Directors Chairs can be fully customized and fold up for easy transport and use at events.